Nikon Z6 vs Z7, what’s the difference? Best Nikon DSLR Camera 2019: which Nikon reflex camera should you choose and why? 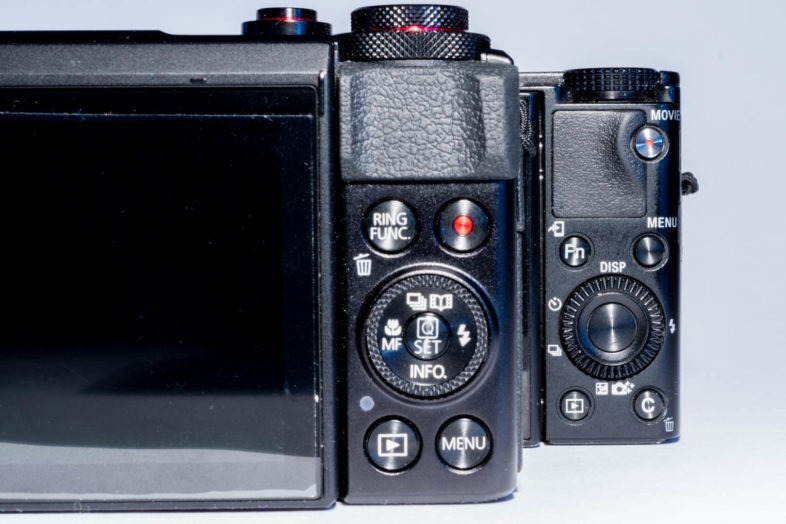 Sony RX100 VI vs. RX100 V vs. RX100 IV vs. RX100 III: What’s the difference? Which is better? Fujifilm X-T20 vs. XT2, what’s the difference? Team Amadu on Sony A7 vs A7ii, what’s the difference? Please note: TheDigitalCamera is a participant in the Amazon Services LLC Associates Program, an affiliate advertising program designed to provide a means for sites to earn advertising fees by advertising and linking to Amazon.com.